Our Club Service is funded entirely from our membership dues and funds received from our own members. NONE of your sponsorship donation will be used to support this "Avenue of Service". 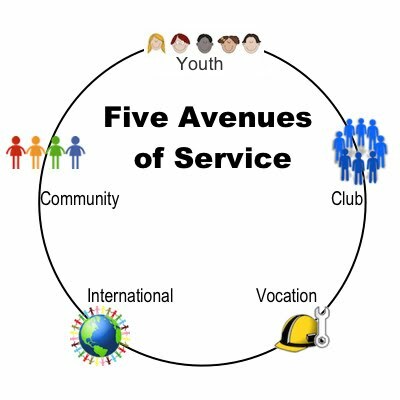 Our work in the community in the last "Four Avenues of Service" is funded through charitable donations of our own members and community sponsors like you. 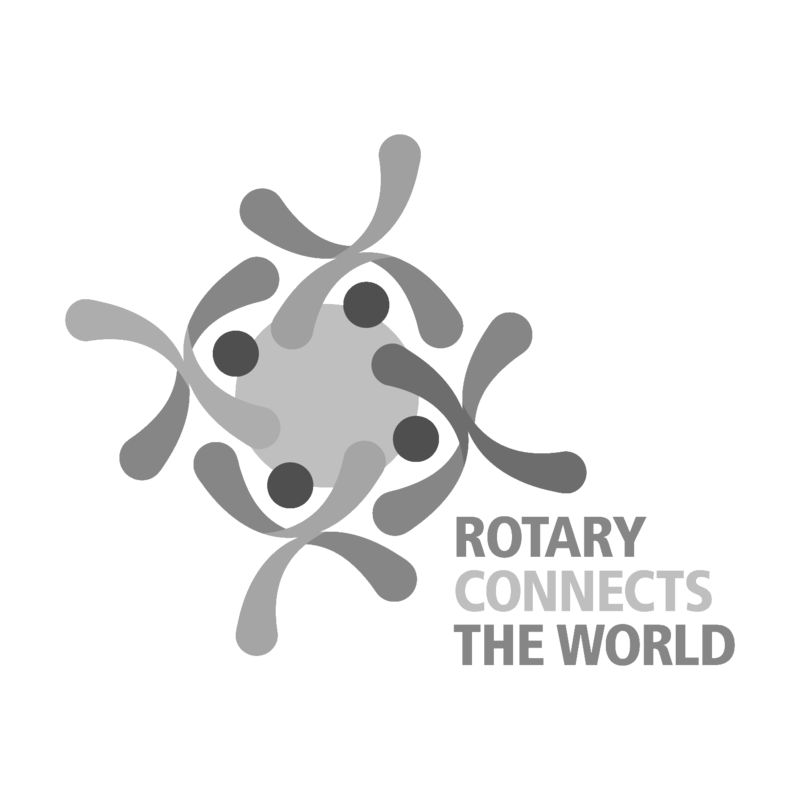 Some of our community service, and much of our international service is accomplished through matching grants obtained through The Rotary Foundation (TRF). 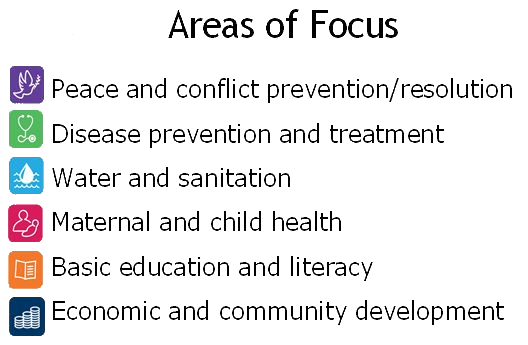 All of our programs/projects focus on these "6 Areas of Focus". A couple of our signature programs are highlighted in the menu bar above. Please take a moment to check them out.  While it is possible to direct your donation to a particular "Avenue of Service" or a specific program/project, we hope you will consider choosing to give your donation as “undesignated—to be used where funds are most needed.” This will keep funds from accumulating in popular causes or where worthy projects were not presented.